Odeum was initially created to bridge an identified a gap in the market between growers and Australia’s retailers. The supply of fresh produce to retailers nationally is Odeum’s core business, and as such we have developed an understanding of the requirements of Australia’s retailers with respect to the quality of produce demanded, appropriate management of quality and handling of stock, pricing and produce requirements. Odeum meets the quality requirements demanded by each of Australia’s largest retail chains through the implementation of rigorous quality management procedures managed by our dedicated QA team. 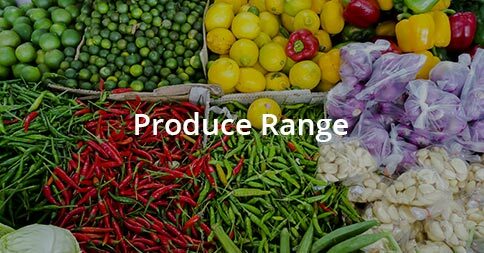 To find out more about Odeum’s produce range and availability please click on the link below.